Verification of your TN Sheriff’s ID Credentials is required before your order can be processed. 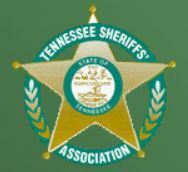 © 2019 - Tennessee Sheriffs' Association. All Rights Reserved.